Professional Development is prioritized throughout organizational programming. 85% of SSYP staff have attained a Master's degree in Public Health, Psychology, Social Work or Education. Each SSYP staff receives 40 hours of on- boarding training. In 2017, staff engaged in 97.5 hours of internal and external training. This emphasis on professional development is a unique asset to the organization and helps to create and implement programming grounded in theory and research. 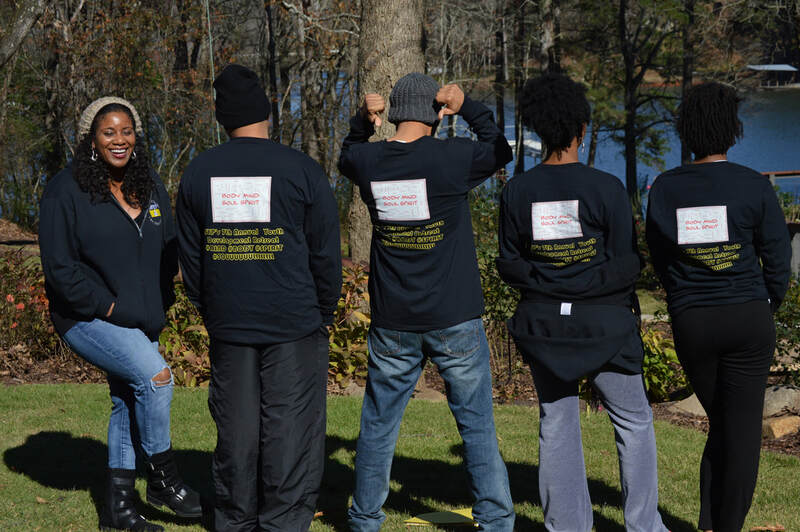 Street Smart Youth Project can provide external on- site training at your organization!